Fun Facts about Fawkes and Fireworks! 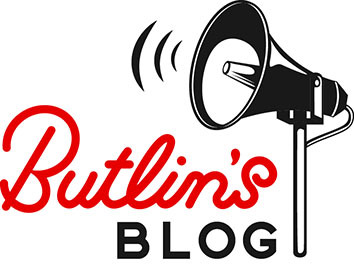 Butlin’s wins Bognor in Bloom! Halloween How To: Make A Ghost Costume! Bognor Regis needs your vote!